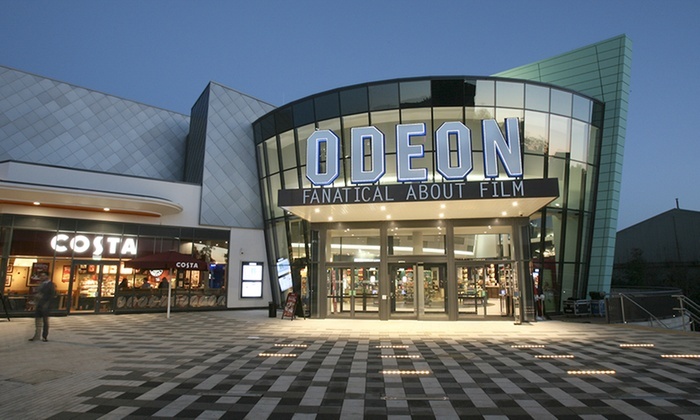 ODEON are offering cinema lovers the chance to see Hollywood’s latest releases with two or five tickets. Valid for standard seating at screenings until 25 April, tickets can be used for 2D films at locations across the Republic of Ireland. Tickets can be used in one visit or spread across multiple trips to the big screen.